Sportswear brand Nike fails to qualify for our Dezeen Hot List top 20 by a whisker. With this being an Olympic year, the brand was particularly active, unveiling a raft of new high-performance products at a lavish ceremony in New York in the spring and following this up with a major presence at Milan design week in April. 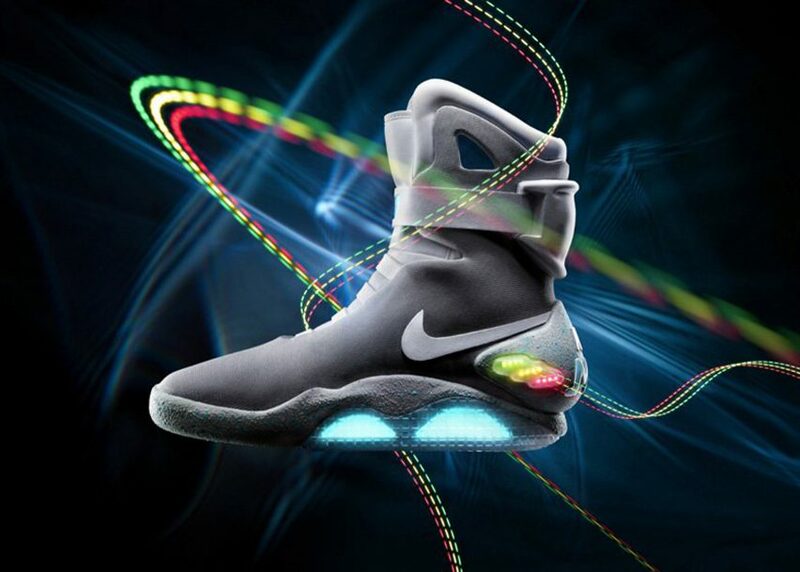 However for our readers this year was all mostly about Nike's Back to the Future-style self-lacing sneakers the brand announced in 2015 and launched in March this year. Three of our four most popular stories about the brand featured these shoes. By far the most popular story about Nike however was our 2015 interview with advertising legend Dan Wieden, who revealed that the brand's "Just do it" slogan was inspired by the last words of executed murderer Gary Gilmore.